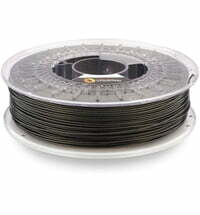 Owens Corning XSTRAND ™ Filament is a polypropylene filament. 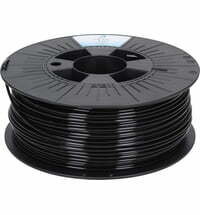 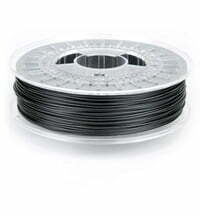 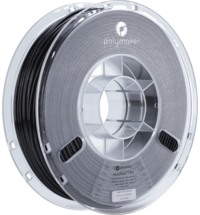 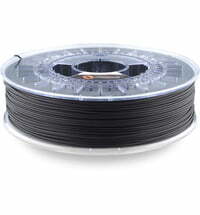 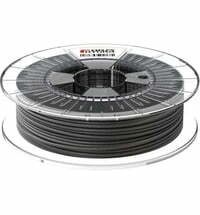 The material is a chemically resistant filament with glass fibers known for their mechanical strength. 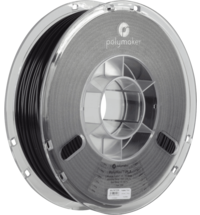 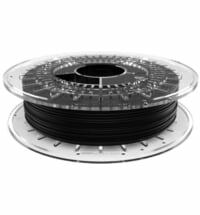 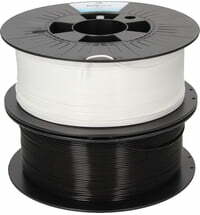 The combination of these two materials makes the GF30-PP XSTRAND ™ ideal for highly resistant 3D polypropylene prints of functional prototypes and demanding industrial applications. 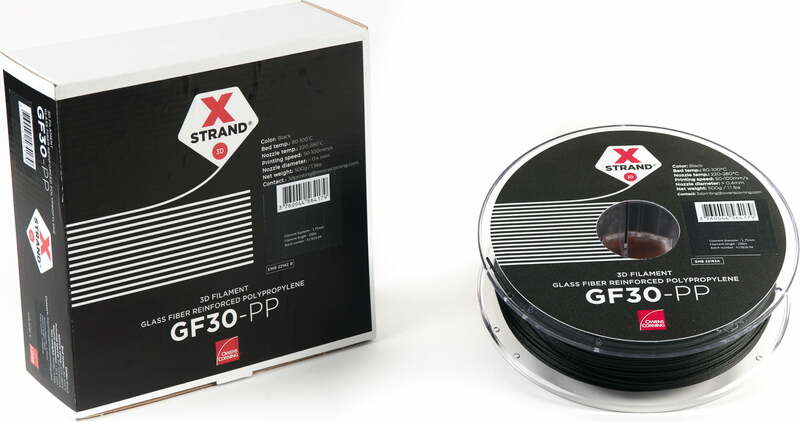 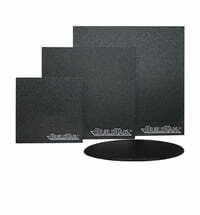 GF30-PP XSTRAND ™ prints at an extrusion temperature between 220 and 280 ° C. For a good adhesion on the building board it is recommended to use a perforated plate or a polypropylene adhesive surface. 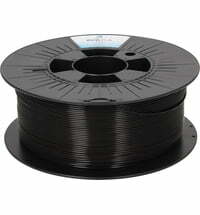 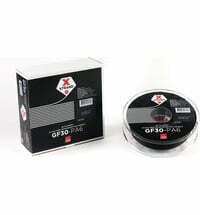 Due to the composition of the PP filament with glass fibers, the GF30 PP filament is abrasive. 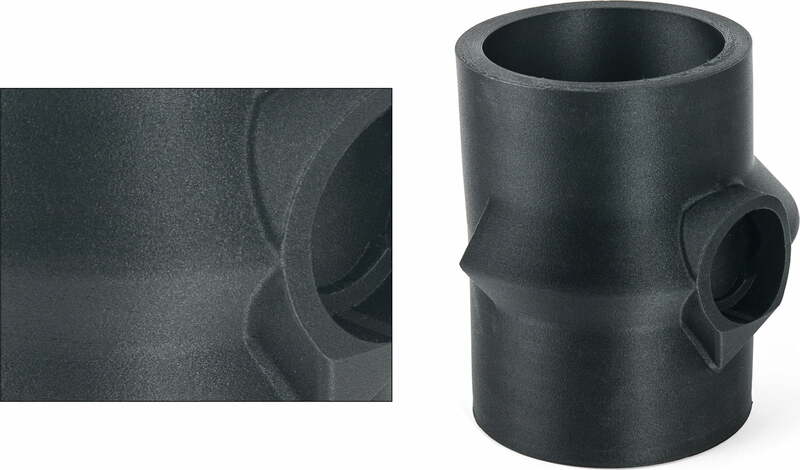 We therefore recommend using a coated nozzle or a steel nozzle with a minimum diameter of 0.40 mm.